Science and Technology Corporation (STC) is a science, sensors, and systems company founded in 1979 by Dr. Adarsh Deepak, an aerosols retrieval expert supporting NASA. Since the beginning days we have continually expanded our Earth and Space Sciences support capabilities to NASA, NOAA, DoD, DHS, FAA, and other Federal and State agencies. 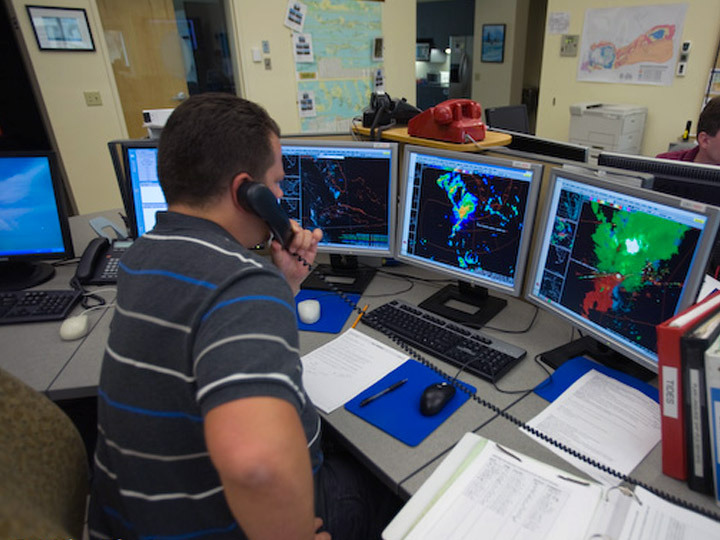 Today, our staff support many of the operational missions that monitor the heartbeat of our planet through a growing number of Earth Observing System of Systems platforms and direct field research. We also research and investigate leading-edge observing technologies and assist in their integration into operations. STC supports all 5 line offices of NOAA in the development and implementation of advanced observing platforms, including space, oceanic, land, and airborne sensor systems. Services include system engineering, architectural studies, trade studies, software engineering, and mission operation support. STC professionals are developing operational code for real time monitoring of environmental phenomena from the current and next generation NOAA satellites. In addition, we are near time processing NASA Earth Observing System satellite products that are distributed to customers by NOAA NESDIS. 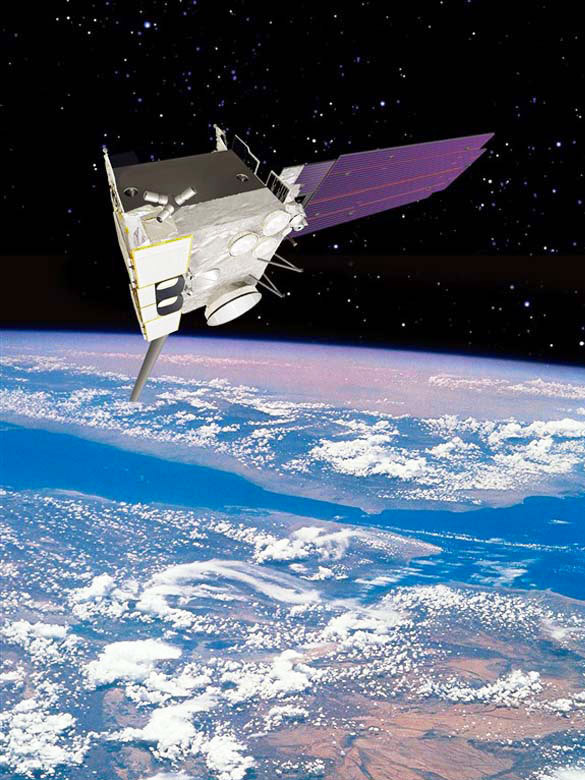 STC has developed science integration and operation control monitoring software for the NASA CloudSAT mission. This data driven architecture improves coordination of scientific software development while reducing cost and risk through automated interface control and operations. STC-METSAT has produced a blended analysis of global water vapor observations under a NASA-sponsored research grant. The NASA Water Vapor Project (NVAP) data set consists of global grids of 1 x 1 degree resolution with daily, pentad, and monthly averages, and currently spans the years from 1988 to 1996, with more data to be added. It is available free of charge. At SPAWARSYSCEN, San Diego, STC is supporting the Navy’s program of electro-optical propagation assessment in coastal environments. Within a cloud/subcloud model an array is being developed for four different regions of stratus cloud. For the U.S. Air Force STC-METSAT has produced a unique cloud database under the Climatological and Historical Analysis of Clouds for Environmental Simulations (CHANCES) Project. STC-METSAT processed imagery from eight current operational meteorological satellite platforms. Due to the number of user groups, STC-METSAT has been asked to process additional years of CHANCES data. The International GEWEX Project Office is the focal point for all GEWEX activities including coordinating new initiative support and expanding international communications exchanges through meeting presentations, Web page, and the quarterly GEWEX newsletter. STC is providing both project coordination and conference logistical support for the Office of the Federal Coordinator for Meteorological Services and Supply Research, which is supporting 14 federal agencies. At the U.S. Army Corps of Engineers Remote Sensing/GIS Center of Expertise (RS/GIS CX), STC performs database and systems administration; develops software to process geospatial data and 3D point cloud files from optical platforms, radar, and LiDAR systems; and develops remote sensing tools for GIS applications. For the U.S. Army SBCCOM, STC conducts the development and evaluation of standoff detection systems, including lidars and microbiological detection systems, for chemical and biological agents. This support involves test and evaluation (test planning, operations, analyses, and documentation), design and fabrication, simulation and modeling, trade-off analyses, and effectiveness assessment and material release documentation. STC is a primary NASA contractor performing solid-state laser/lidar technology assessments for remote sensing needs. 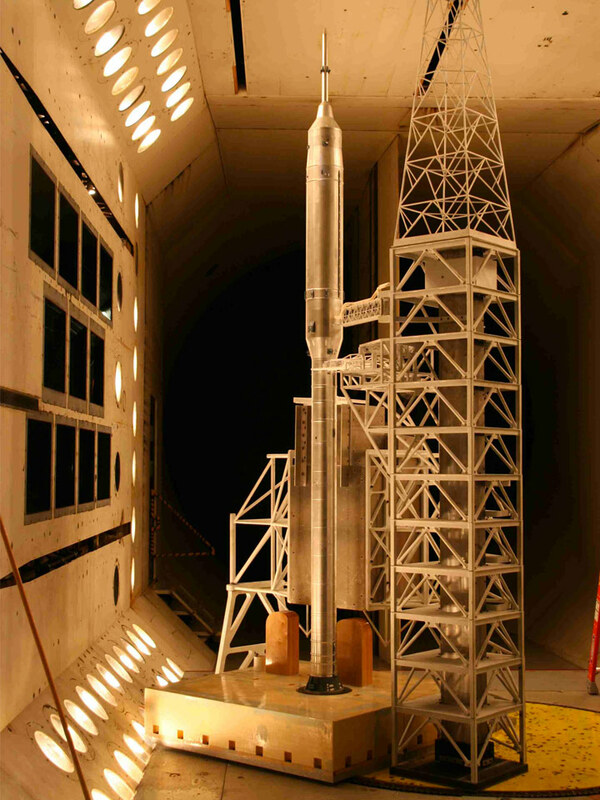 STC supports NASA’s SAGE II and SAGE III programs. This includes the analysis of SAGE II cloud and aerosol data to produce global climatologies and the study of long-term behavior. We also assist in the preparation for the SAGE III launch by participating in the production of algorithms, the planning of validation experiments, and the design and operation of ground-based and airborne research equipment. STC supported the U.S. Air Force Range Standardization and Automation. STC’s expert knowledge of weather instrumentation and models is used in trade studies, environmental testing, prototyping, development of data collection and quality control software, instrument installation, toxic hazard prediction model evaluation, and GIS visualization display tasks. STC maintains and operates at NASA Langley Research Center a scanning lidar system to remotely measure atmospheric aerosols, dust, and gas molecules in the Earth’s stratosphere. The system was originally designed and fabricated by STC and has been in operation at Langley for several years. Recently, this system was successfully used to remotely measure the wake vortices of a high flying Boeing 737 aircraft. For the U.S. Army, STC has been conducting studies since 1995 on the Theory and Measurements of Aerosol Backscatter and surface polarization to improve the Frequency Agile Laser (FAL) surface and aerosol detection capabilities. Surface targets were measured with an airborne FAL Lidar; the analysis of the FAL backscattered reflectance measurements from soil surfaces contaminated with oil chemical agents was performed; and the effect of multiple scattering resulting from heavy dust on differential absorption and the deduced gas trace concentration was evaluated.